The late John Meneely Jr., a Yale Medical School graduate, struggled to rebuild his life after returning home from World War II. His daughters have created an oratorio to commemorate their father, and the making of that oratorio is the subject of a new documentary called Letter from Italy 1944: A New American Oratorio, narrated by Meryl Streep. It airs this Thursday, June 18th, at 8pm on CPTV. We talk with the film’s director, Karyl Evans. A little latter we talk with Tom Yorton of The Second City theater company about how they’ve been using comedy and improvisation training to help corporations become more innovative and creative. Jonathan McNicol contributed to this show. David Letterman reinvented television. He's irreplaceable. He was a comedic revolution. 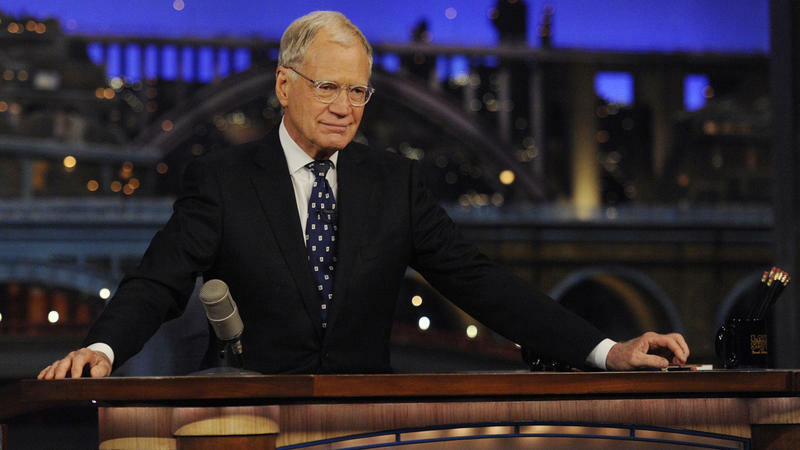 According to President Obama, Letterman is "a part of all of us." Eddie Murphy is this year's winner of the Mark Twain Prize for American Humor. The prize, given by the Kennedy Center in Washington, D.C., has been awarded since 1998.